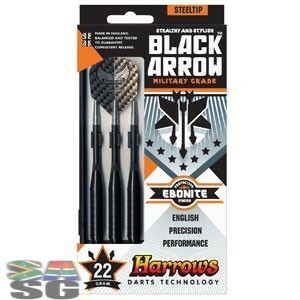 Harrows Black Arrow Darts . 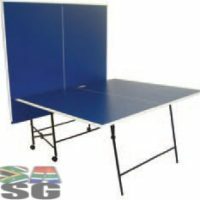 Customised sports gear delivered to anywhere in South Africa. 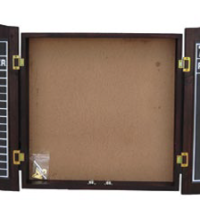 A sleek and menacing look for the advancing player; these steel-tip darts feature black-coated brass barrels for perfect style and distinction. 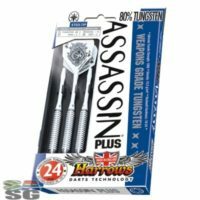 Appealing to a wide range of strengths and abilities, the Harrows Black Arrow Brass Steel Tip Darts are teamed with high-tech shafts and smooth flights.